Visit the ibis Oviedo hotel in the heart of Asturias. Enjoy rooms designed to ensure your stay is as comfortable as possible with everything you need to make you feel at home, including climate control, air conditioning and comfortable Sweet Beds by ibis. Enjoy its gastronomy in the restaurant, bar or buffet breakfast available until 10am. Don't wait any longer to book your room and receive the very best service. If you are passionate about art and the north of Spain, come to Oviedo! 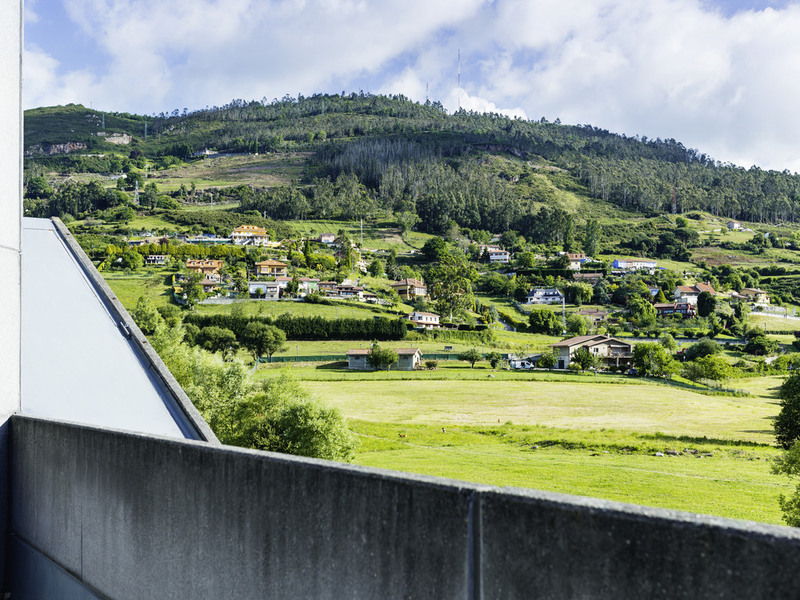 We recommend that you reserve a day during your stay to visit the Museum of Fine Arts of Asturias and Monte Naranco. Did you know that the art of Oviedo has World Heritage status? Meeting room for your events, with capacity for up to 20 attendees. Take the time to enjoy a delicious glass of wine in a modern setting.